It's time to cut the strings! You deserve a reward with no strings attached. 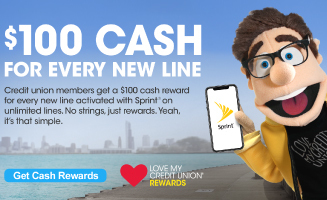 Members get a $100 cash reward for every new line activated with Sprint®, now on unlimited lines! Yep, it really is that simple. 1. Add a line to your new or existing Sprint account and mention you're a credit union member. 3. 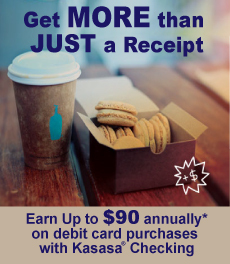 Cash rewards will be deposited directly into your credit union account within six to eight weeks. Already a Sprint customer? 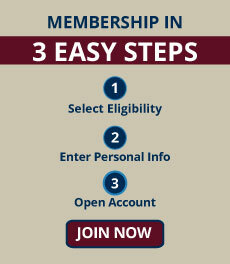 Register now to receive a $100 loyalty cash reward every year starting one year after registration. 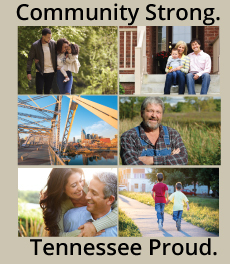 *Allow up to six to eight weeks to see cash rewards directly deposited into your credit union account. Restrictions apply. This brief video highlights the differences between banks and credit unions - essentially the same services but huge differences in the way they operate.